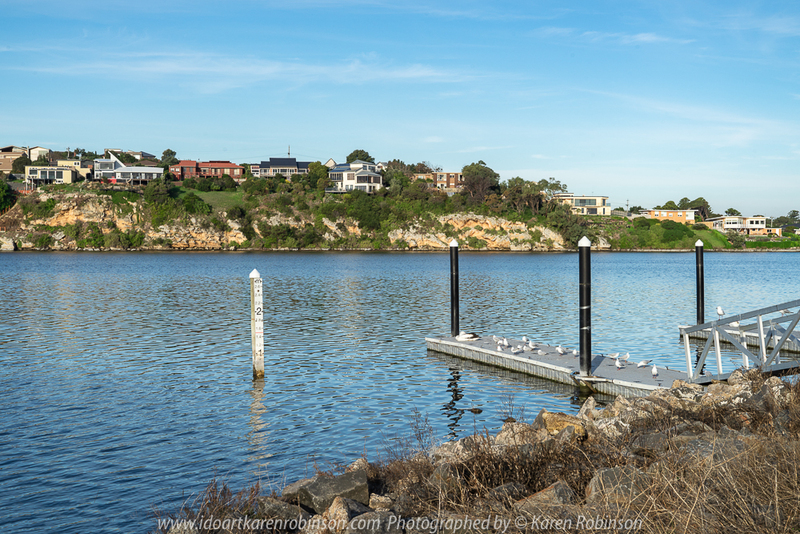 Published June 24, 2018 at 1000 × 667 in Warrnambool, Victoria – Australia ‘Hopkins River’ Photographed by Karen Robinson May 2018 NB All images are protected by copyright laws. 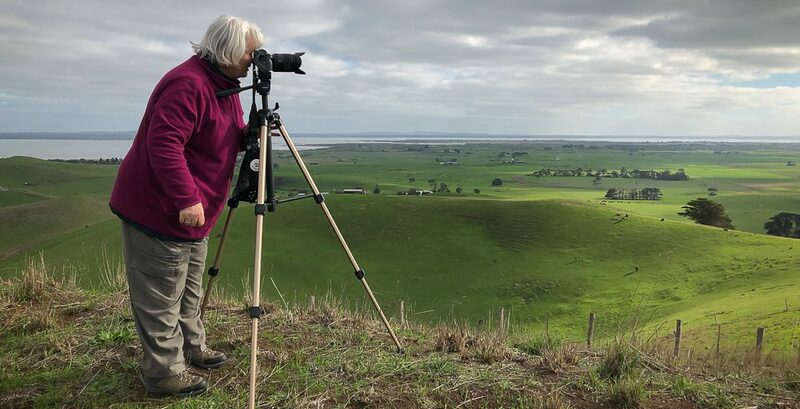 Comments – While at the 64th Convention & Interclub Photographic Exhibition in May 2018, hubby and I took some timeout to visit a scenic area of the Hopkins River. It was late afternoon, the weather beautiful and a lovely way to chill out together. I was particularly happy to be able to photograph a pair of Australian Pelicans that were drifting happily alongside of the jetty.